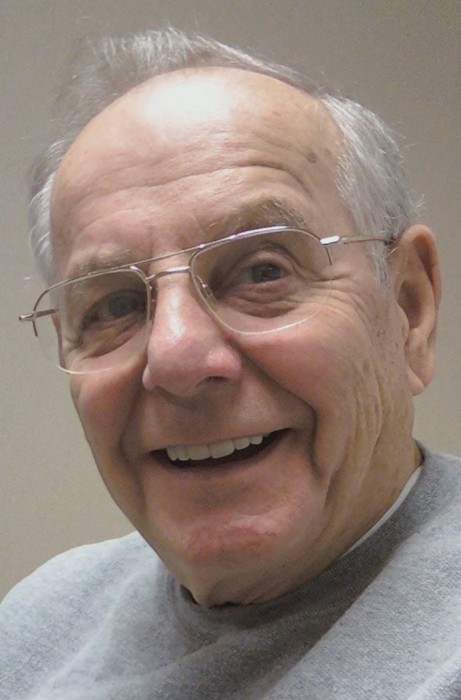 Joseph J. Mayzel, Jr., age 86 of Clairton, passed away on Saturday, June 2, 2018 at the Center for Compassionate Care in Mt. Lebanon. Born December 10, 1931 in Clairton, he was a son of the late Joseph J. and Anna (Dora) Mayzel. Originally published June 03, 2018. "Nathan K. Stonecipher…" || "Edna Mae Matta"